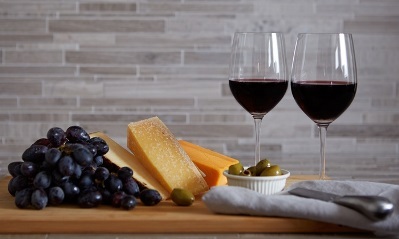 Join us for a pre -Christmas celebration evening of cheese and wine. We will also have informal guest speakers during the evening. Please book your tickets in advance to avoid disappointment! Tickets are available online and via SMAG on 01793 466556.